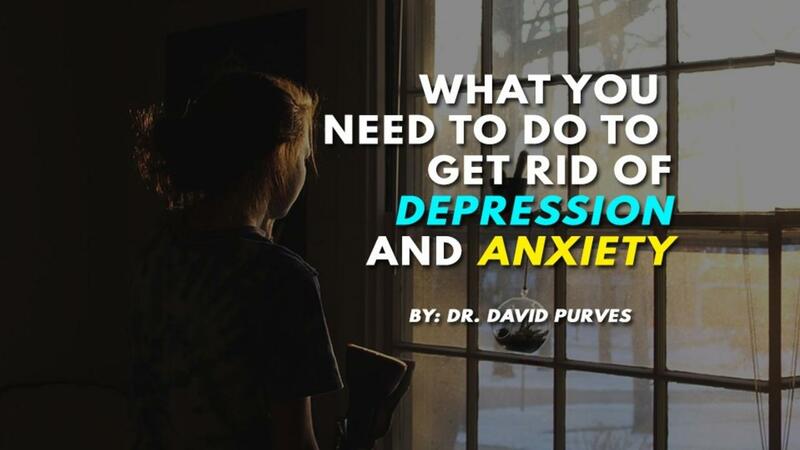 What you need to do to get rid of depression and anxiety. Research has shown that computer-based CBT is as effective as face to face CBT. This means that, as I have been saying for nearly 20 years, that you don’t need a therapist to treat depression and anxiety so long as you use computer-based CBT instead, or as well if you want to speed things along a bit more. This also means that you have right at your finger tips the means to get depression and anxiety out of your life once and for all. You can access my Drpurves.online CBT courses right on your phone or tablet of desktop. All it takes a little bit of …the topic of this video. Engagement with the problem. If you avoid the problem then you will see no change at all. However if you engage with the problem, interrogate it, stand back from it and examine it from all sides…ask questions about it. Then you are taking the first step to leaving depression and anxiety behind and getting on with your life.